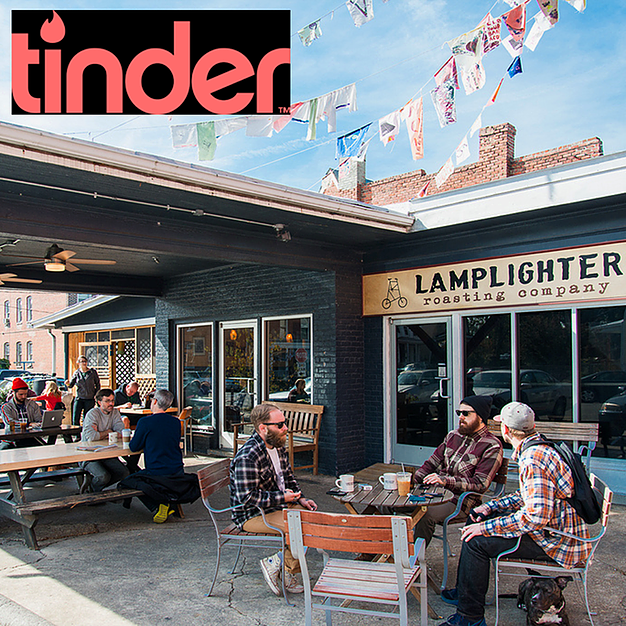 RICHMOND, Va. — Local man, Tyler Waxstein, realized this afternoon that he’s gone on Tinder dates with every single female currently at the Fan location of Lamplighter Coffee Roasters. The 27-year old Richmond resident spoke with reporters following the harrowing incident Thursday evening. Waxstein describes his use of dating apps as “casual; I mean, I’m not sure what I want,” though he added that, after using Tinder for 4 years, he’s probably dated 60 to 70 local women at least once. As of press time, Waxstein was heading to meet friends, Brad and Justin, at Hardywood, where more former Tinder, Bumble, Hinge, and OkCupid dates were waiting in line, sitting at the picnic tables, and watching the band inside. Surprise your upcoming Tinder date with a t-shirt from our online store to break the ice. It works, usually.